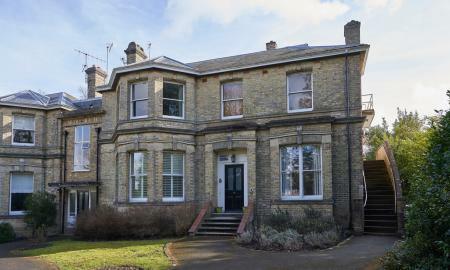 Guide £450,000 - £475,000 An impressive 3 bedroom split level maisonette situated within a stunning Victorian building in located within the desirable area of Frant. offering 3 double rooms, two reception rooms, fitted kitchen, large family bathroom, roof terrace, patio area and rear garden. 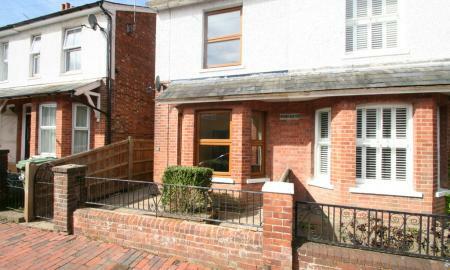 The property comes with no forward chain and is share of freehold. 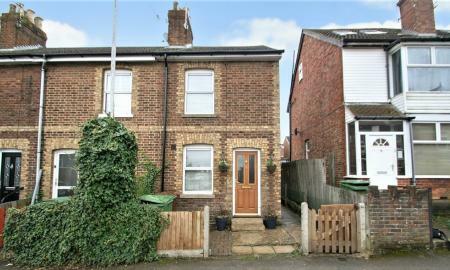 A well appointed, two bedroom Victorian linked semi detached house, situated within the catchment area of the St James' Infant / Primary Schools and within easy reach of the town centre, both mainline stations and the redeveloped Grosvenor Park. This family home offers, two reception rooms, fitted kitchen with integrated appliances, family bathroom and private well maintained garden. Fantastic 3 bedroom semi detached home arranged over three floors, situated in the favourable St James area and conveniently positioned for Tunbridge Wells town centre, some excellent primary schools and both mainline stations. This spacious property has lots of period features on offer and benefits from: Sitting room, dinning room, open plan kitchen with seating area, 3 double bedrooms, one with en- suite shower and rear court yard garden. 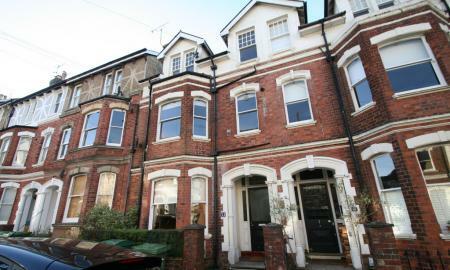 Three bedroom semi detached Victorian house, Ideal for FTB, Investors or Movers looking to upgrade to a bigger property. This family home has plenty of space and features on offer, with natural wood flooring in both receptions rooms and the master bedroom. Classic shaker style kitchen with part integrated appliances, family bathroom with separate shower and bath, boarded & carpeted loft with a Velux window. The rear garden is a beautiful addition and makes a great private space for a all the family needs. 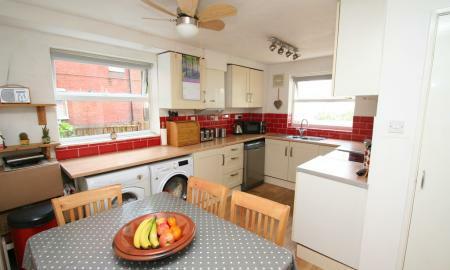 The property is a must see to appreciate the value for size and finish on offer. 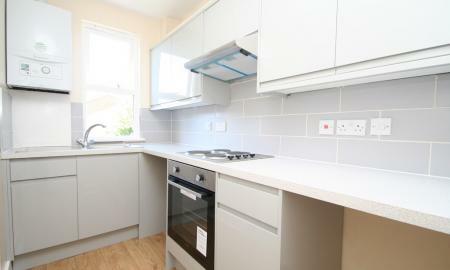 Very smart two bedroom apartment offering modern living with a fitted kitchen with integrated appliances, master bedroom with en-suite, fully tiled bathroom and communal grounds plus parking visitors spaces. Town Center TWO double bedroom Modern Apartment, set in this prestigious small block with secure allocated under croft parking only 10 minutes walk from Tunbridge Wells Mainline Station 2 minutes walk from the Victoria main shopping centre and 13 minutes to the Town high street and Pantiles with its many Varied coffee shops and eateries. 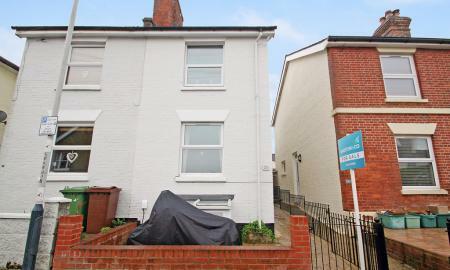 Three bedroom split level maisonette located in the heart of Tunbridge Wells and conveniently positioned for The Victoria Shopping Centre, both mainline stations and the town itself with various shops , coffee bars and restaurants. This well maintained property comprises of: Porch, inviting entrance hall, two WC's one being down stairs, kitchen/ diner, 3 bedrooms, family bathroom and a private suntrap court yard. 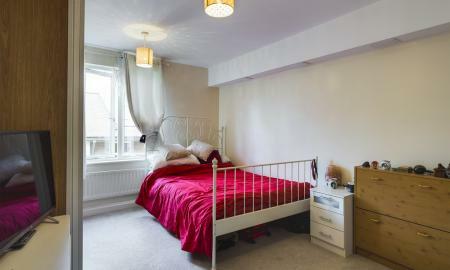 Early viewings are recommended to appreciated the space and size the property offers. Guide Price £275,000 - £300,000 Well presented two double bedroom end of terrace Victorian house ideally situated for mainline station, well respected Primary / secondary schools and local amenities. The accommodation which is finished to a high standard, comprises of: Open Plan living room/ kitchen, internal lobby and stone finished bathroom with automated lighting, two double bedrooms and a staggered rear garden. The property is offered with NO Chain and would suit FTB or Investors . A fabulous 2 Bedroom apartment in the town centre only a 5 minute walk from the Mainline station and Highstreet, set on the first floor of this period property, the flat offers open plan living room with a feature fire place and Kitchen with integrated breakfast bar, fitted washing machine, new fridge freezer hob and oven, 2 bedrooms, jack & Jill Bathroom, and full gas fired central heating. A luxury 1 bedroom mews property with allocated parking and private communal gardens.Situated within an enviable position in the Village area of Tunbridge Wells, within easy walking distance to the Mainline Station, Calverley Park and the Old High Street with a range of Coffee shops , Restaurants and various Independent shops. Early views are high recommended to appreciate this superb apartment. A fantastic opportunity to buy this 1st floor flat set in a fabulous period property, the flat has recently been redecorated and offers bright and spacious accommodation, modern bathroom and kitchen, set within 1 mile of the Town centre and 0.7 of the nearest Mainline station serving the coast and London. 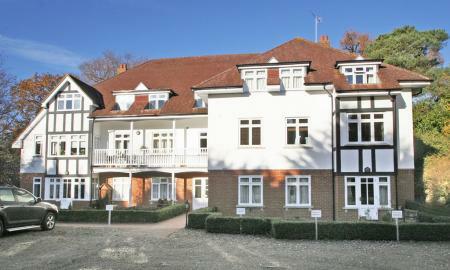 Purpose built two bedroom apartment with balcony, situated on the top floor of Holme Grange which itself has an age restriction for owners to be 60 years old and over. Located near the popular village of Rusthall with local amenities such as a convenience store, doctors surgery and post office. Just over a mile away is the main town centre of Tunbridge Wells, which has a frequent bus route to and from the town. 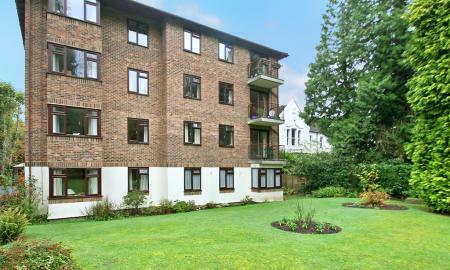 The property benefits from: entrance hall, lounge dining room, separate kitchen, two good sized rooms, shower room, lift to all floors, communal gardens and residents parking.